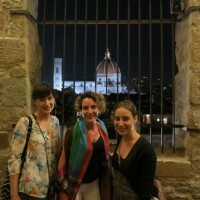 This course is for students who wish to learn Italian, visit the most important museums in Florence and learn something about Italian cooking. 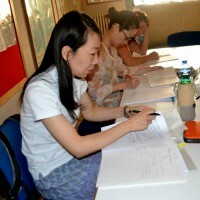 Starting dates for beginners: February 13 and 27; March 13 and 27; April 10 and 24; May 8 and 22; June 5 and 19; July 3, 17 and 31; August 14; September 11 and 25; October 9 and 23; November 6 and 20; December 4. 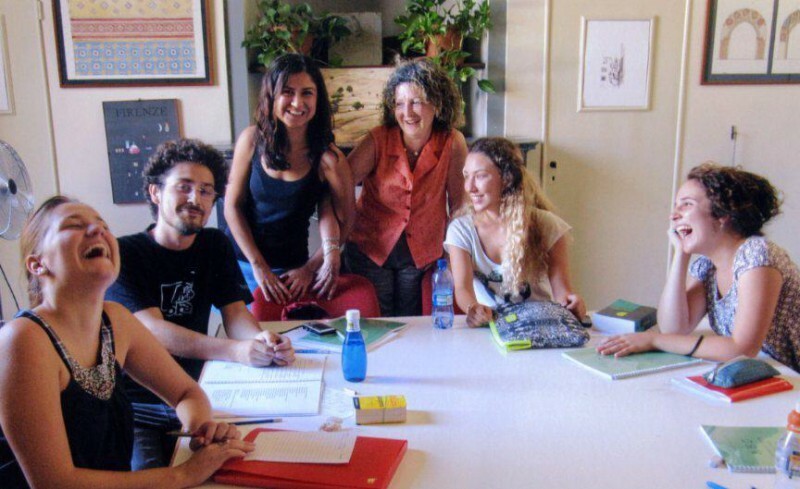 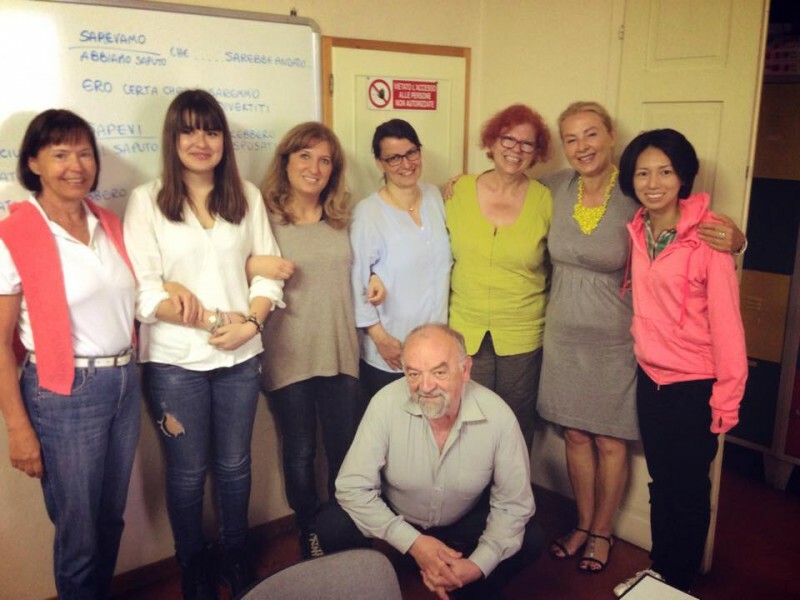 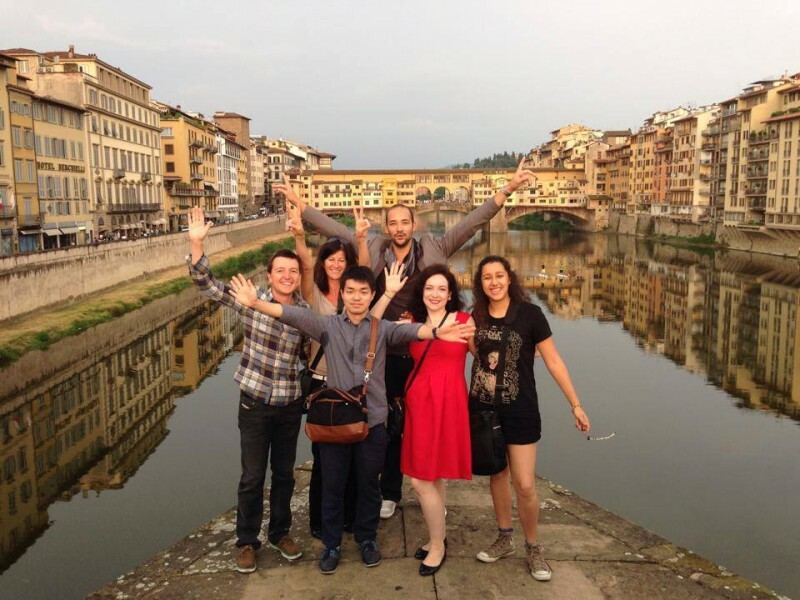 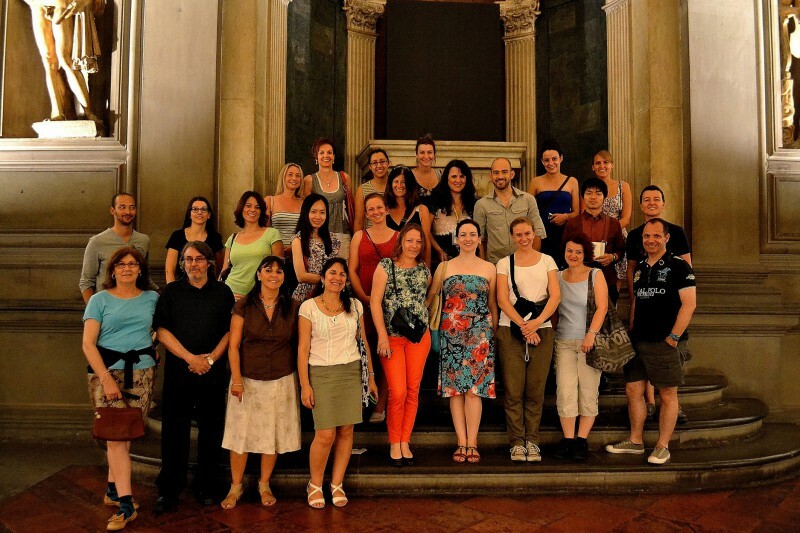 The ABC School of Florence has been teaching the Italian Language and Culture to students from all over the world since 1982. 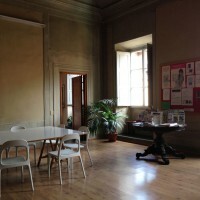 The school is located in the heart of Florence, in the colourful neighbourhood of Santa Croce with its many stores, artisans’ workshops and nearby the most important monuments and museums of the city. 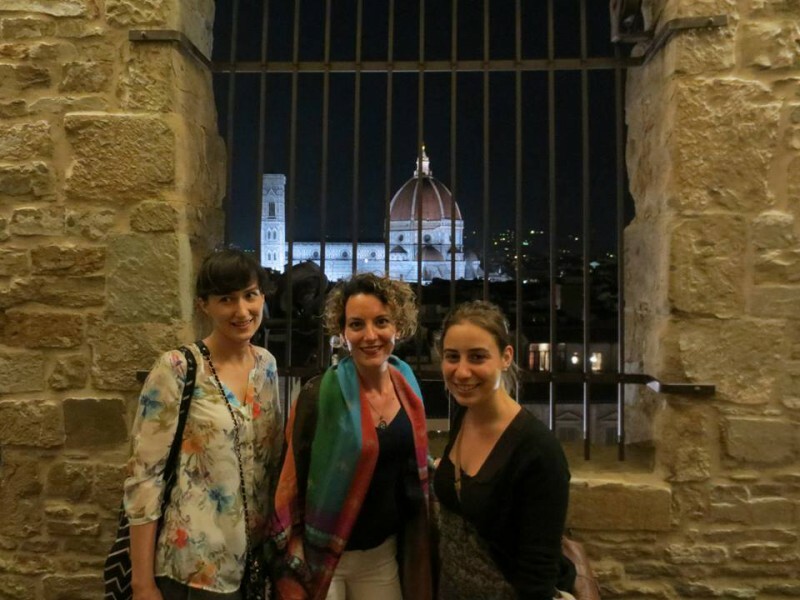 From the windows of the beautiful frescoed classrooms of Palazzo Venerosi Pesciolini, you can enjoy the view of Palazzo Vecchio from one side and Piazza Peruzzi from the other. 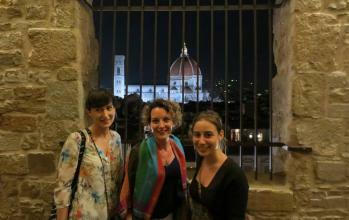 It is the ideal starting point to discover Florence and its beauty. 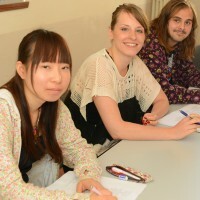 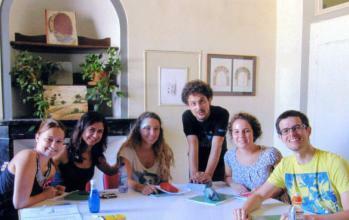 In the afternoon, after lessons, the ABC school teachers organize a program of enriching activities. 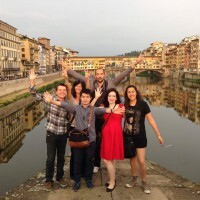 Entfernung Vom Flughafen: 7 km. 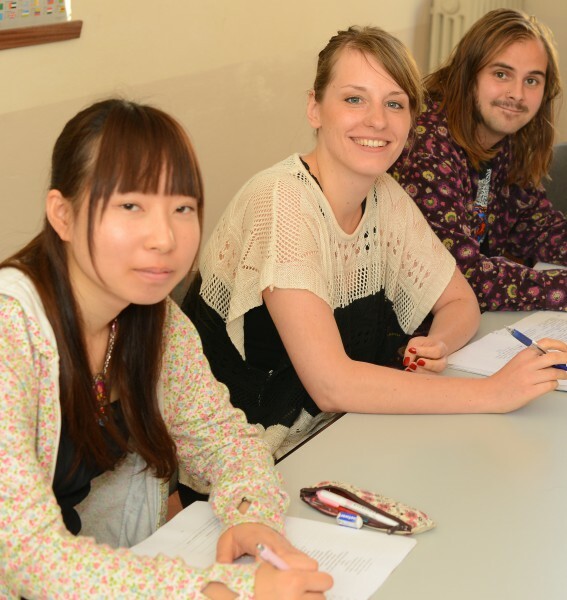 • STUDENT CARE: a warm and welcoming staff is at your disposal. 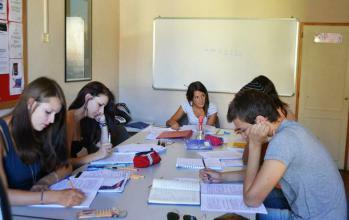 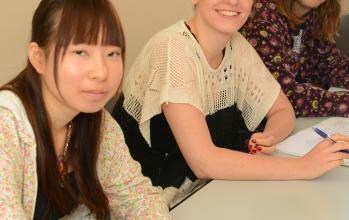 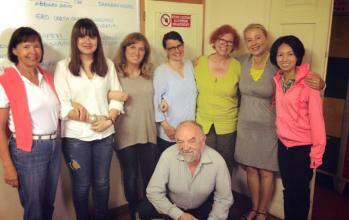 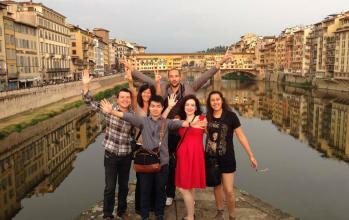 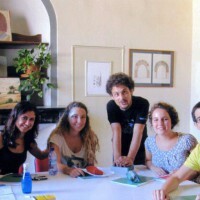 • WIDE RANGE OF COURSES: Italian Language, Cultural and Professional courses... customized to meet your needs. 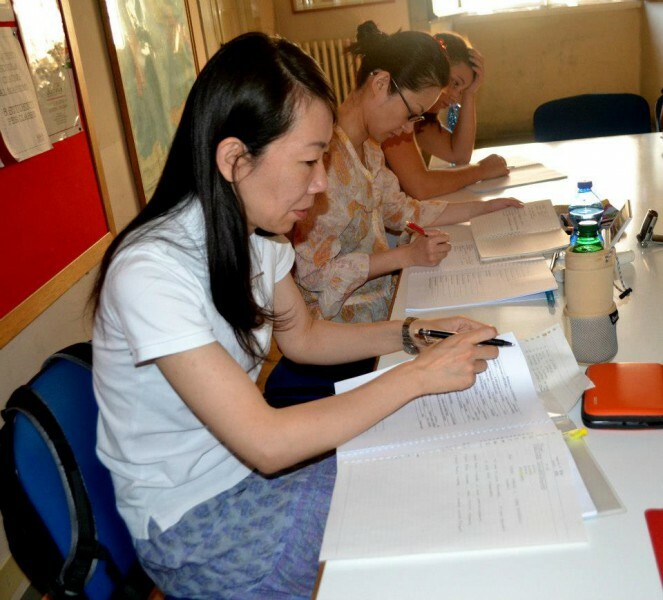 • AFTER LESSONS ACTIVITIES enriching activities conducted by our teachers. 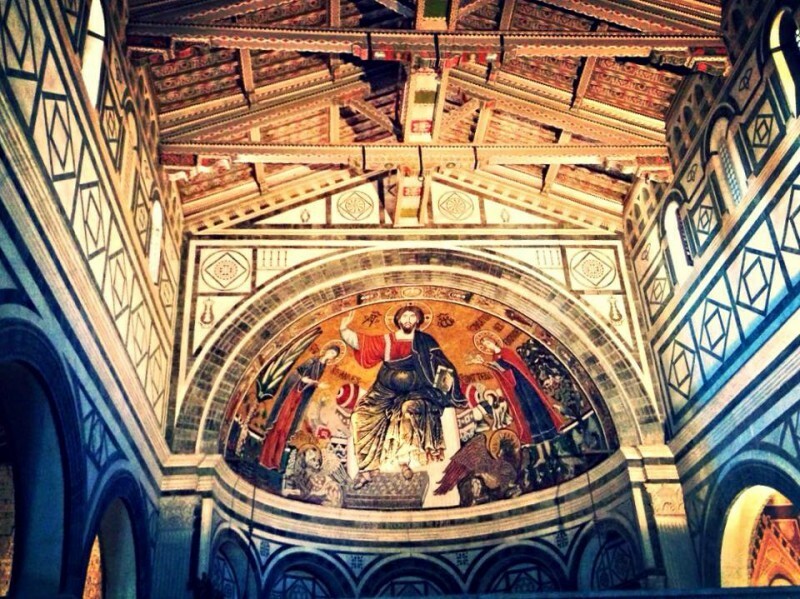 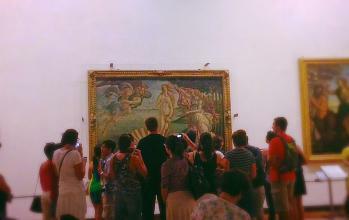 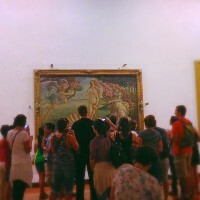 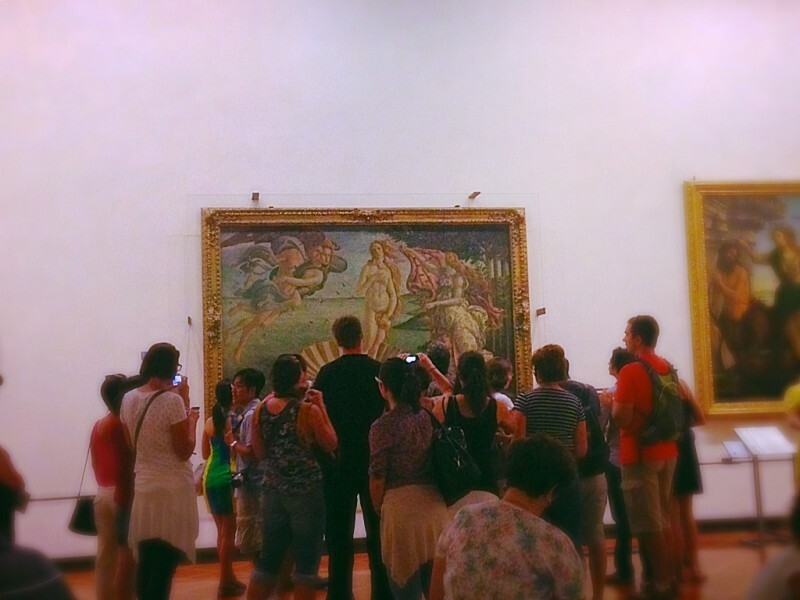 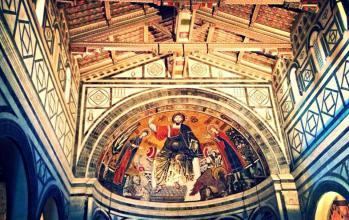 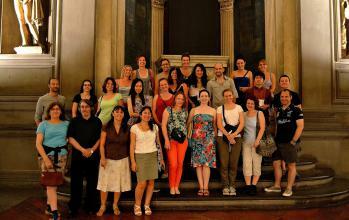 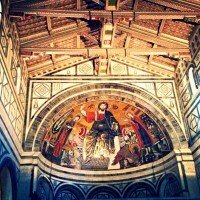 • VISITS TO MUSEUMS AND CHURCHES held by our teachers who are Licensed Guides of Florence. 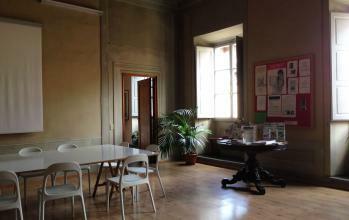 • SELECTED ACCOMMODATION: walking distance from the school, max 20/30 minutes. 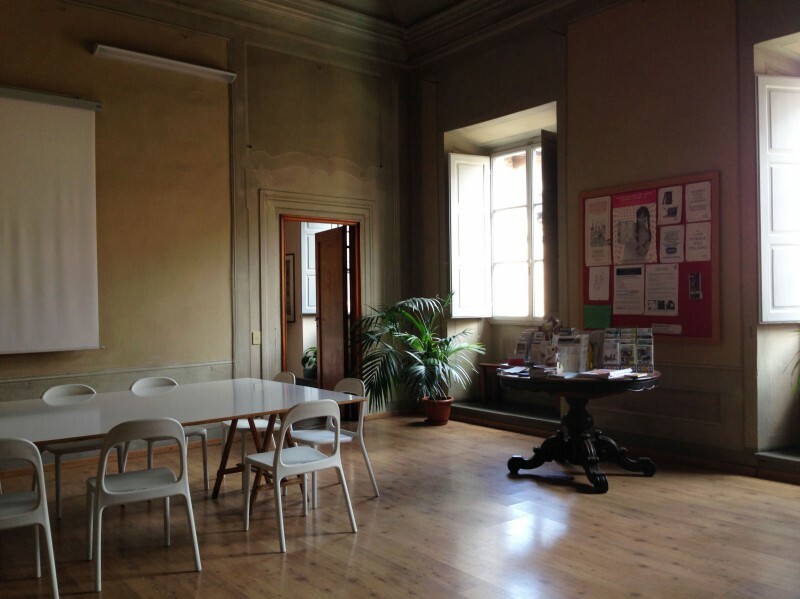 • ONE SCHOOL, TWO CITIES: in 2015 we have a new office in Sestri Levante, Liguria. 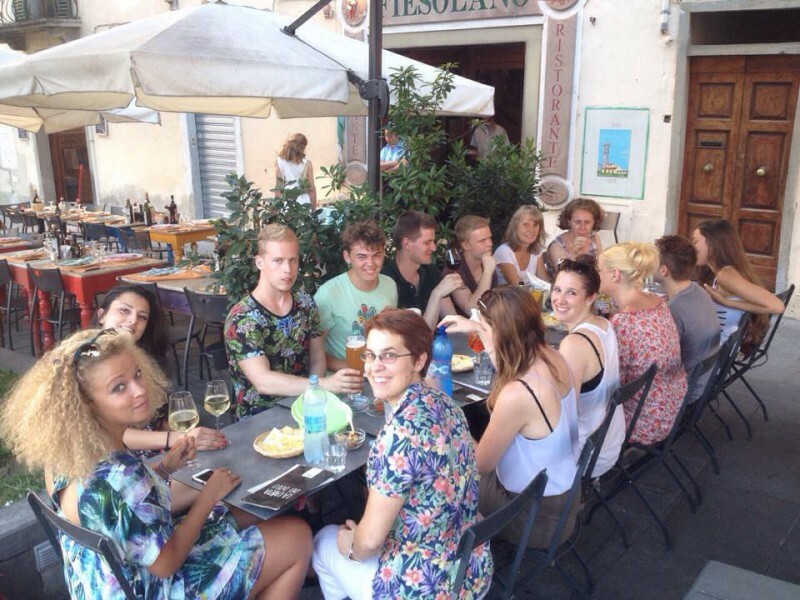 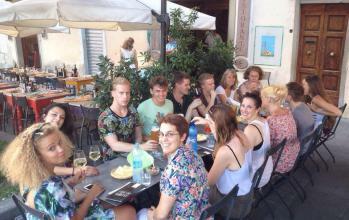 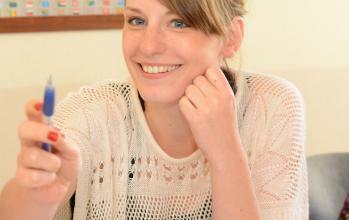 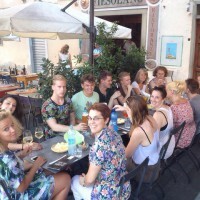 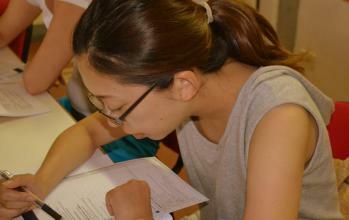 Students now have the opportunity to study Italian in a city of art and in a little city at the seaside. 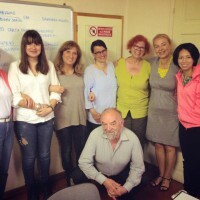 Buchen Sie Ihren Sprachkurs auf LanguageBookings.com und erhalten ein 9 % Rabatt! 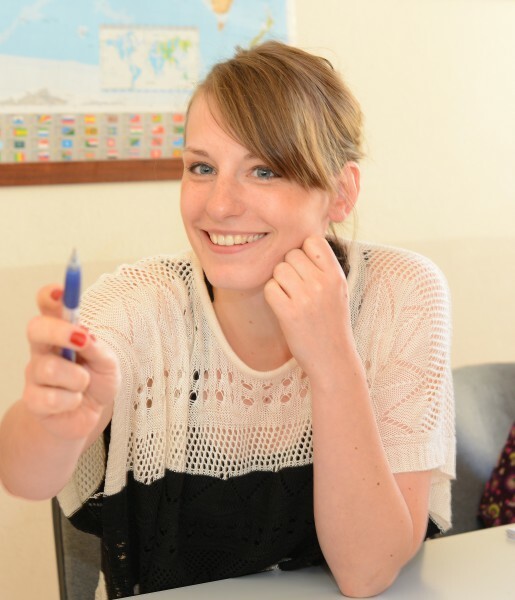 - Wo ist eine Stornierung 15 Tagen nach Anmeldung es werden überhaupt keine Erstattung. 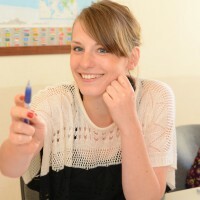 - Wenn Sie ein Kurs stornieren weniger als 15 Tage vor der Start Datum vollen Preis berechnet wird. 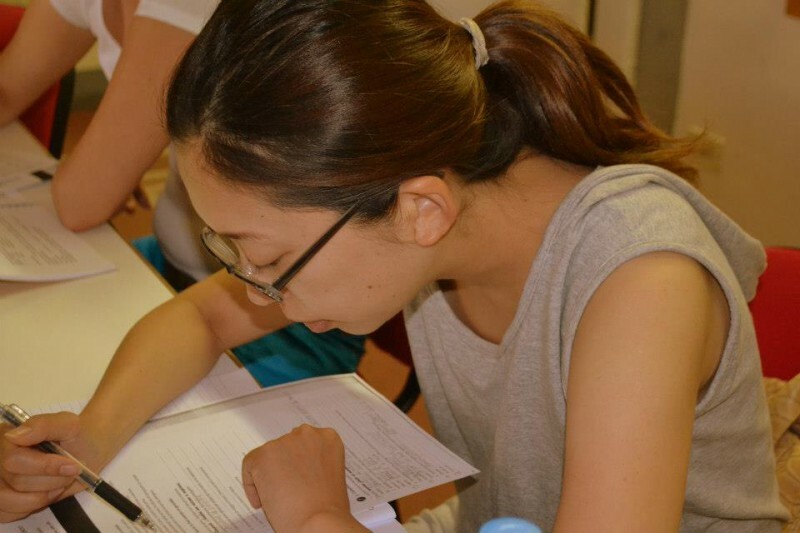 to make no refunds once the course has begun; to change course programmes without any prior notice in the event of unforeseen circumstances beyond our control. 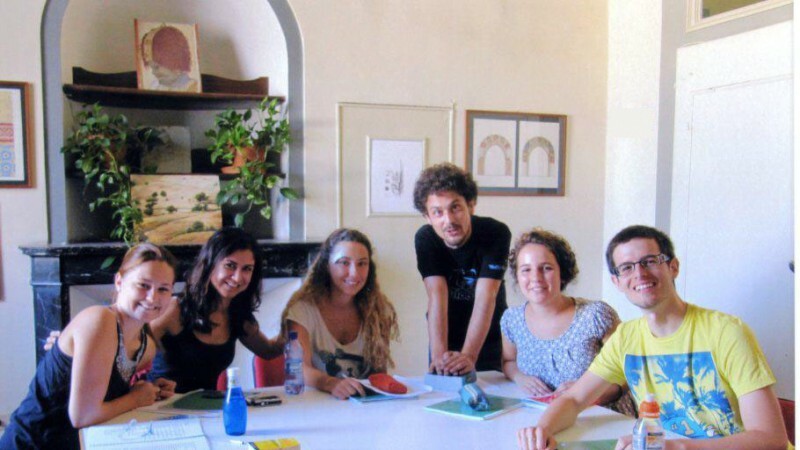 Die Letzte Buchung Für Diese Schule Krieg aus Spanien Und saved 26,25 €!